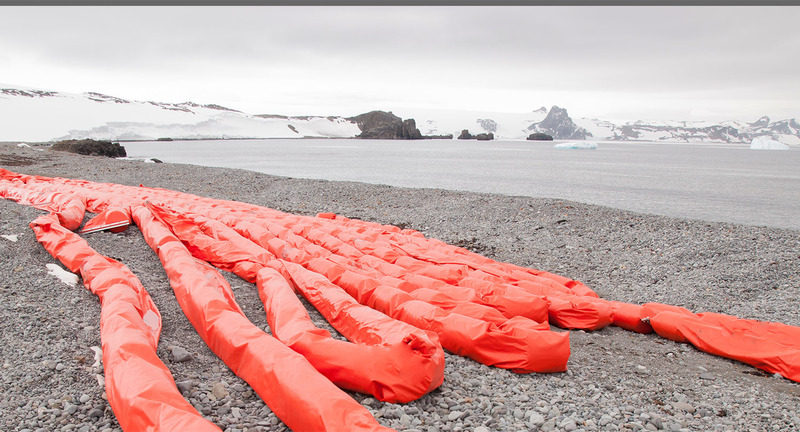 Spills happen- get the right products for the job! 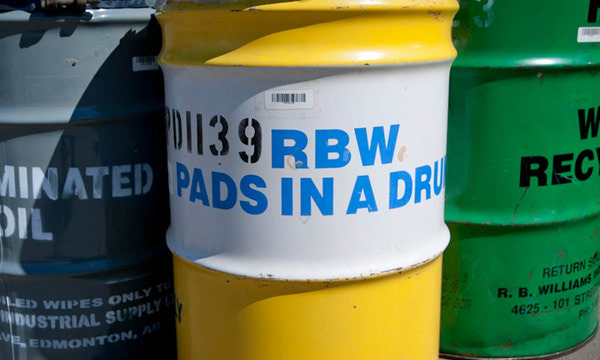 RBW sorts and organizes all your waste so you don’t have to! 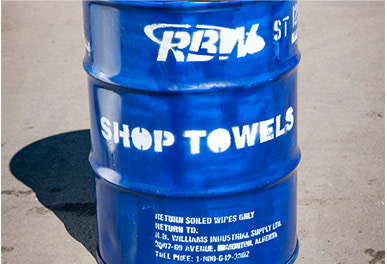 RBW has a number of environmental services to help you get your waste and unused products disposed of safely. Whether you need to get your property cleaned up for an upcoming audit or simply need an affordable waste management solution, we can take care of that for you. Have questions about our services? Contact us! 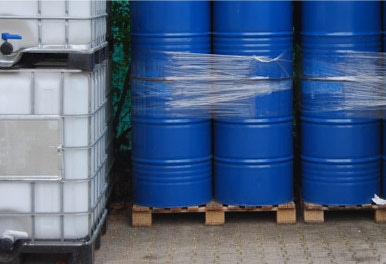 Whether you have the potential for oil spills, chemical spills or both, RBW Waste Management Ltd.
RBW has a range of products available for our customers to aid them in keeping their site as clean as possible. 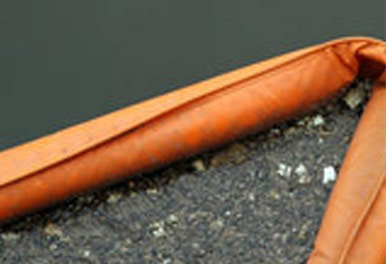 This allows our customers have an efficient system for their spill prevention, cleaning and their waste management. 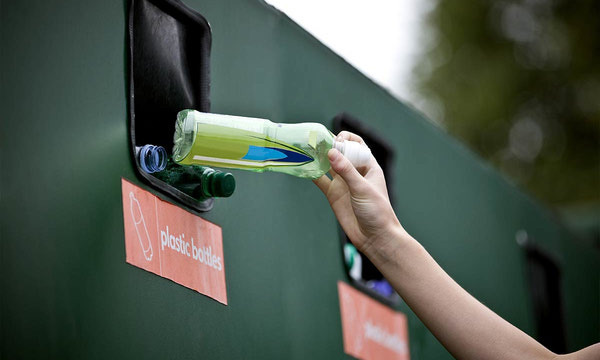 This include brokering waste, lab waste, soil, batteries, electronic waste, etc. 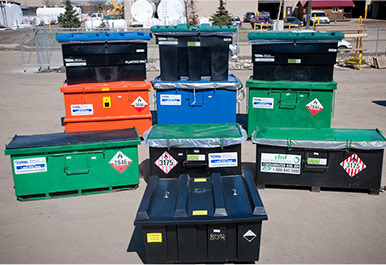 RBW Waste Management has developed the following Recycle Programs to provide your company with an environmentally responsible waste management solution.